It’s here!!! West Nile detected in Kittery. 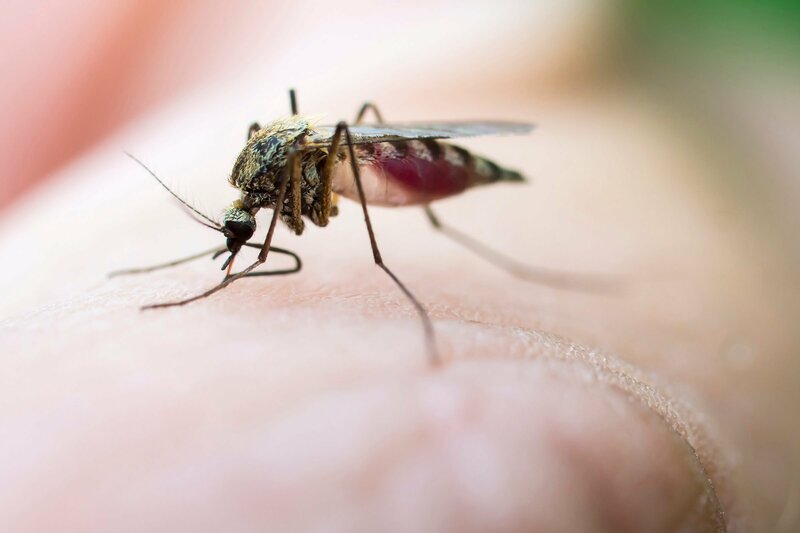 KITTERY, Maine — The Maine Center for Disease Control and Prevention announced Wednesday that a mosquito pool collected in Kittery last week tested positive for West Nile virus. The state’s Health and Environmental Testing Laboratory confirmed the presence of the virus in a single mosquito pool, a collection containing between one to 50 mosquitoes, gathered on Aug. 21. Town Manager Kendra Amaral said the collection occurred at Memorial Field at 70 Old Post Road, and has been reported as an “avian biting” species. Amaral said the town will conduct border spraying at the field in the coming days. Legion Pond, AKA Mary’s Pond and Maine Fish and Game Pond on Martin Road, is in trouble. more on this later. Legion is covered in algae and martin Road is getting lower and lower. A haven for mosquitos. This entry was posted in General Town News on August 30, 2018 by Chuck Denault.